Best Hot Crab Dip Recipe Ever! Love This Crunchy, Spicy (and Easy) Snack! / Hey, EEP! 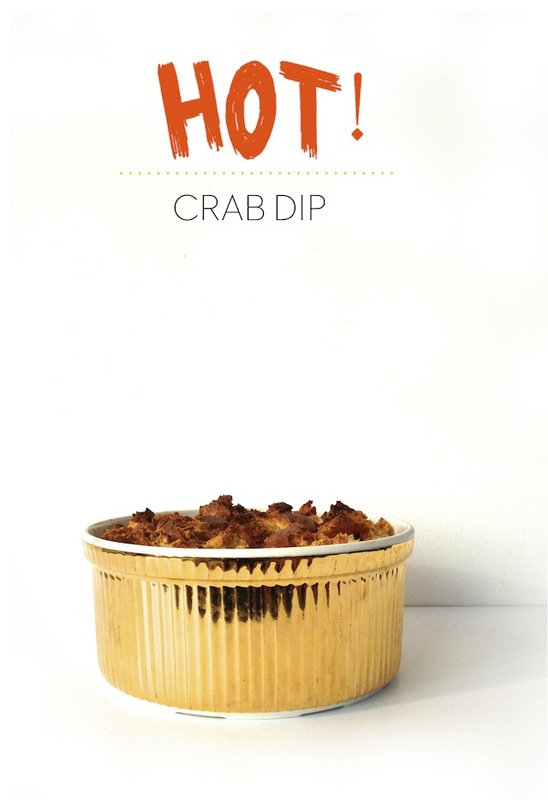 Best Hot Crab Dip Recipe Ever! 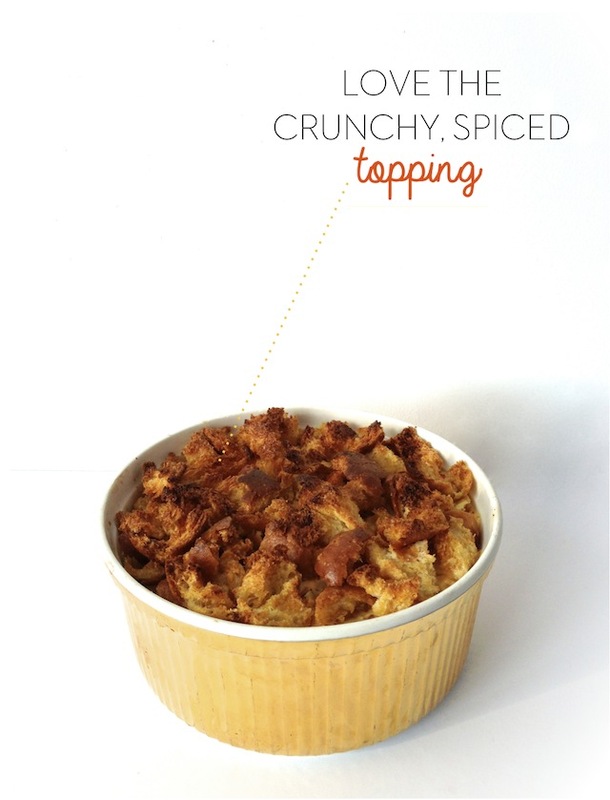 Love This Crunchy, Spicy (and Easy) Snack! 1. Make the dip: Preheat the oven to 400˚. Heat 3 tablespoons butter in a saucepan over medium heat. Add the shallots, peppers and celery and a pinch of salt and cook, stirring, until soft, about 5 minutes. Add the half-and-half, Old Bay, dry mustard, sriracha and bring to a simmer. Slowly whisk in the cream cheese until combined and smooth, then whisk in the cheddar cheese until melted. Remove saucepan from heat. Fold in the lemon juice, chives, crab meat, parsley, and salt and hot sauce to taste. 2. Make the topping: Toss bread cubes with melted butter. Sprinkle with hot paprika and salt and toss to combine. 3. Spoon crab mixture into an ovenproof baking dish. Top with the bread crumbs and bake until golden and the dip is hot, about 20 minutes.